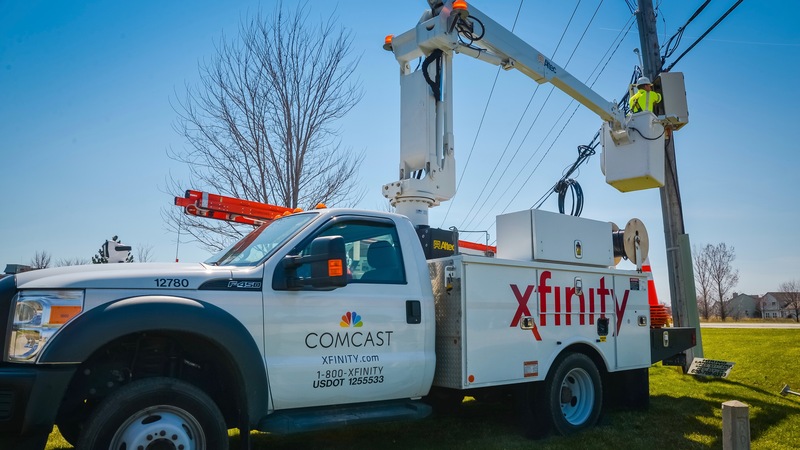 August 1, 2018 – Comcast Business announced today that it has added more than two miles of fiber to reach nearly 50 West Chicago businesses in an industrial area along Powis Road between North Avenue and Hawthorne Lane. With the buildout complete, Comcast can give small, medium and large businesses in the area access to Internet speeds of up to 10 Gigabits per second (Gbps) – and up to 100 Gbps on a case-by-case basis – along with a wide range of services, including Ethernet, Internet, Advanced Voice and value-added cloud services. In addition, as a result of the expansion, Comcast can bring new customers online quickly. 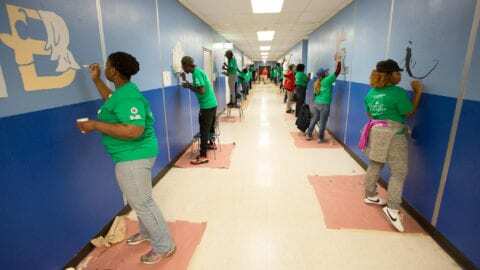 The extent of Comcast’s network also has made it possible for the company to build the largest WiFi network in the nation. 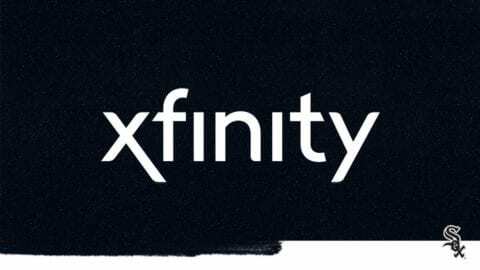 Xfinity WiFi includes more than 19 million WiFi hotspots in locations across the country and more than 1.7 million in the region. 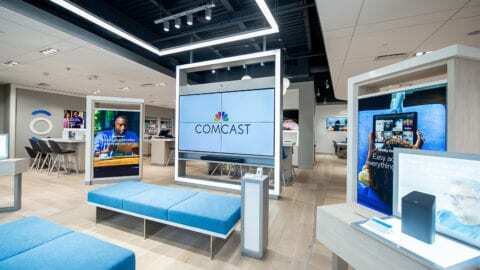 Comcast has placed hotspots in or adjacent to locations ranging from restaurants, retail stores, salons and doctors’ offices to parks and universities, according to Dirkmaat. Thousands of businesses in the region also have Xfinity WiFi hotspots.